The Birkin bag: It’s the ultimate It bag, the most expensive handbag in the world and the undisputed number 1 for a good investment. Its value hardly changes and it’s a bag that you can resell straight after buying it, and still guarantee a good profit. If you’re interested, but too impatient to wait up to three years for this highly sought-after piece from Hermès, then turn to a reseller with an expert team like REBELLE. Fakes don’t stand a chance with us, as we check every single piece for authenticity and condition. We’ve summarised the most important features of authentic Birkin bags for you in our Faux Real Guide. The brand stamp is located on the outside on the front, and can be seen when you open the bag. 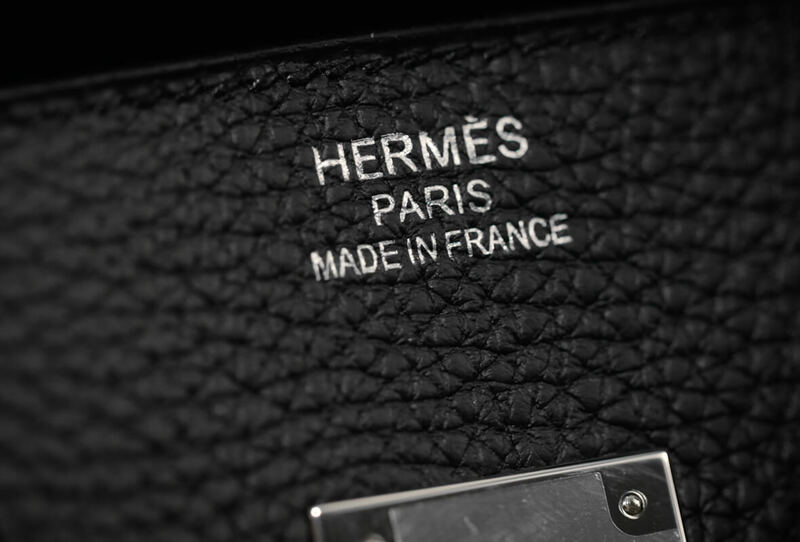 On vintage models produced before 1965, the logo says Hermès Paris. It was only after then that the Made in France was added. The letters should be evenly arranged and not look too big, blocky or unbalanced. You should also check the gap between the seam and the edge. A real Hermès logo is located directly underneath the seam, whilst fake brand stamps are often found far above it. 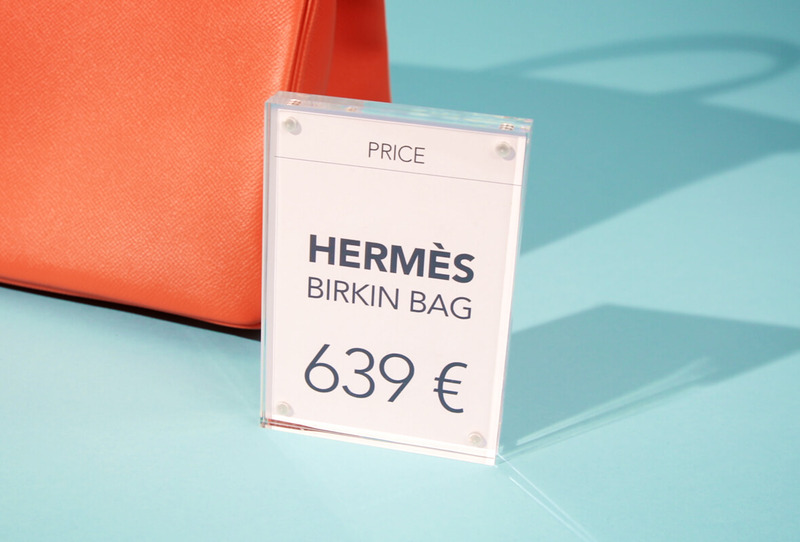 Hermès has changed its fonts over the years, and it’s fairly common for a vintage Birkin from the 1970s to look quite different to a model from the 1990s. The blind stamp tells the bag’s age and is found underneath the strap. Here, you will find letters from A to Z, a circle, a square, or sometimes no shape at all. A letter without a shape means that the bag was made between 1945 (A) and 1970 (Z). A letter in a circle indicates that the bag was produced between 1971 (A) and 1996 (Z). A letter in a square shows that the bag was made between 1997 (A) and 2014 (R). Since 2015 / 2016, the blind stamp has been put on the inside of the bag. These letters don’t have a shape and aren’t sorted alphabetically: 2015 (T), 2016 (X), 2017 (A) and 2018 (C). You should make sure that the stamp is impressed into the leather and not printed onto it. There is also an ID in the blind stamp, and sometimes also a reference to an exotic type of leather (e.g. “-” for lizard). Leatherworkers and bag makers make the Hermès bags by hand in a Parisian workshop on Rue du Faubourg Saint Honoré following old traditions, a process which takes over 20 hours. Even with seams produced using machines, the final three stitches are sewn on by hand, especially in parts that are at risk of wear and tear. 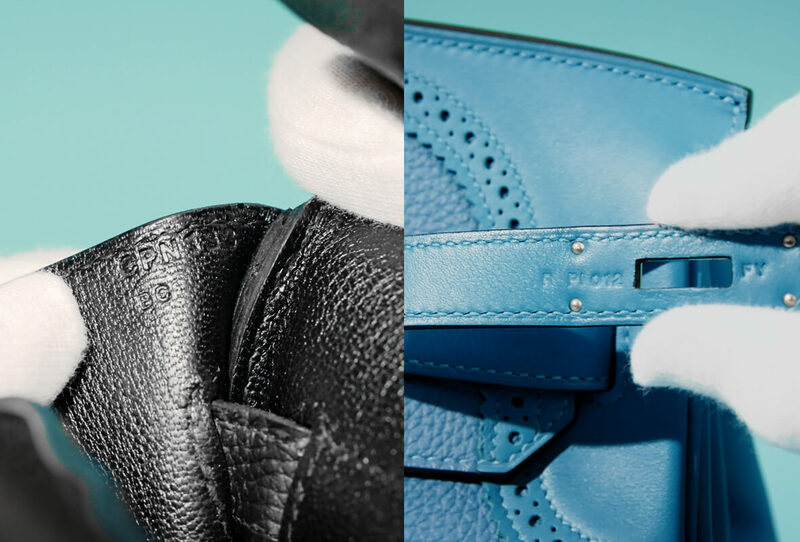 Hermès uses only the finest leather: Level A+, la première chose. Special controversial materials, such as crocodile, come exclusively from farms. Besides the quality, the scarcity of the bags also plays a big role in their price. If you decide to buy a Birkin bag, you’ll quickly realise that it isn’t easy to simply pick one up from a Hermès boutique. In store, you have the possibility of personalising your bag to your own wishes, with prices starting from €8000. However, the wait for the finished designer piece can still last up to three years. 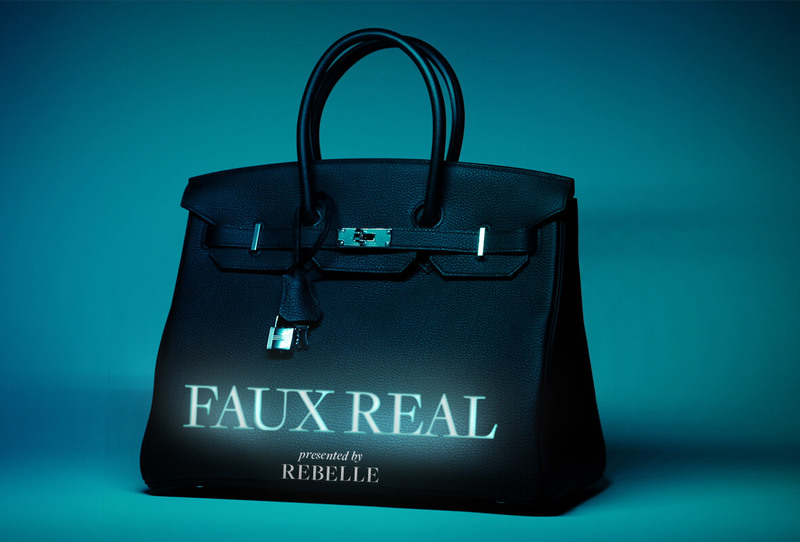 By limiting the number of bags available, their desirability grows, as does their resale value, which was estimated to be around €15,000 last year. You can therefore guarantee that Birkin bags with suspiciously low prices, e.g. €1,000, are fakes. Have a look at our video on how to check a Birkin bag is authentic here.